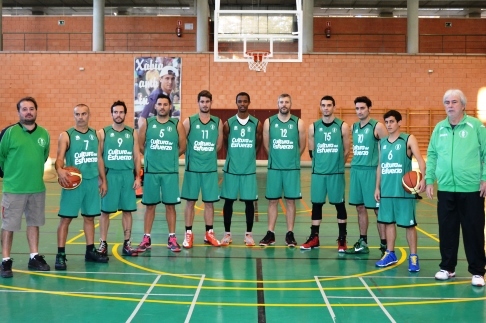 CB Jorge Juan A Tartaros G.C. 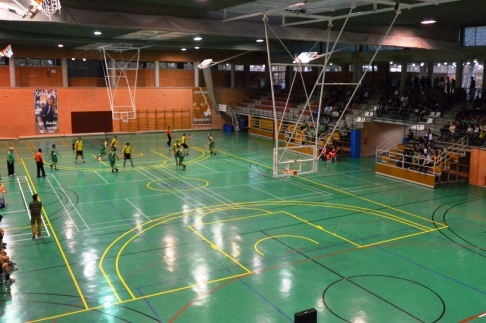 PALAU MUNICIPAL D'ESPORTS "MIGUEL BUIGUES ANDRÉS"
CLUB BÀSQUET JOVENTUT XÀBIA evolved from the idea. In 1968, a group of high school student friends got together to create a basketball club so that they could take part in federated competitions. The first season of the men's team, playing in lilac shirts and white shorts, was in 1970-71 when they entered the Campeonato de Segunda Provincial alongside teams from Maristas, Club Naútico Dénia and Vergel and finished third. 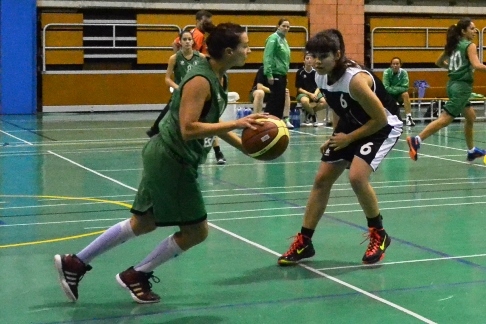 The same season saw the creation of a women's basketball team led by Mauricio Cheuti. 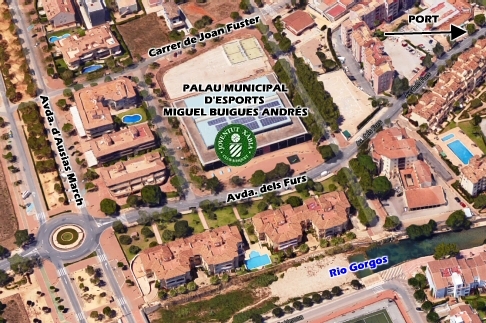 The club really started to get going in the mid-70s when it won the support of the Ayuntamiento de Xàbia. Although the club has gone through several stages, it has always aimed to teach, educate and compete in the sport. 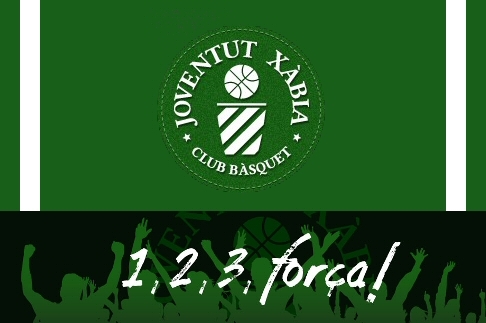 It aims to create a basketball family in Xàbia, bringing together not only players and coaches but also families, members, veterans and supporters. The project continues and largely depends on financial support from partner companies and proposals.